Once a year we participate in our local Chamber of Commerce hosted Summer Celebration. This will be our 10th appearance at the show. I have turned over my role as Chairman of the Chamber's Summer Celebration Committee so I shouldn't have to split my time between the Chamber Booth and my personal one, and look forward to meeting many of our fans during the three day event. 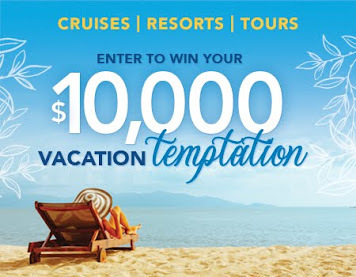 Even if you aren't able to visit us at our booth, you can still take advantage of our special offers like this one from Royal Caribbean and other Cruise Lines. You may be familiar with BOGOHO promotion where you get 50% second guest. 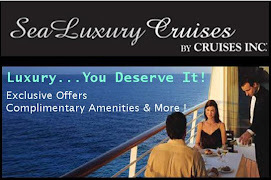 Additional amenities are now combined to make this an even more attractive offer. 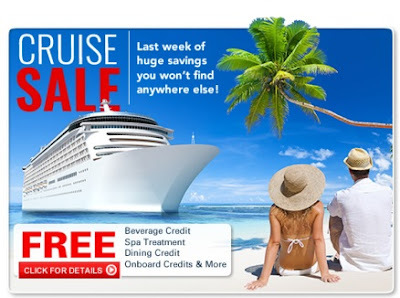 We rarely write about our cruise and land offers in our column, but these were too good to pass up. Don't miss out on these great deals! We hope to meet many of our local fans at the Summer Celebration. This is one of the best parts of the business - being able to have 1-1 conversations in person to help plan your dream vacation. So where do You want to go? 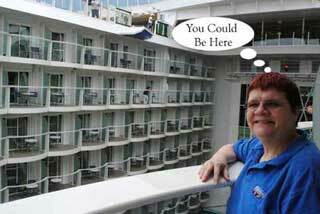 We get several calls for cruise ship and land vacation brochures. In this day and age, the majority of the suppliers have cut down on printed materials and replaced them with online versions. We stock brochures that are available from our suppliers on a regular basis and increase our stock in time for this annual event. If you are in the area, this is a great opportunity for you to browse our "wish books". 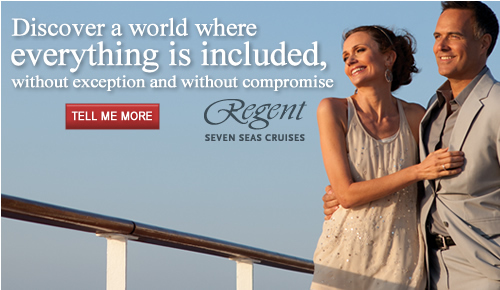 Did you know that was how I convinced my husband to take an Alaska cruise? He had said, "It's cold there. We live where it's cold. Why would I go on a vacation to somewhere that is cold?" Well we've been back to Alaska several times since that initial look at an Alaska brochure. What's on your wish list? If we don't have a brochure, we'll be happy to do some research and provide you with all the details. Come see us if you are in the area this weekend - or call us afterwards to discuss your wish list. 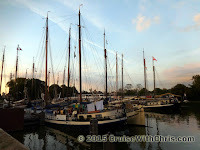 We arrived in Hoorn around 8 PM at the tail end of our dinner. 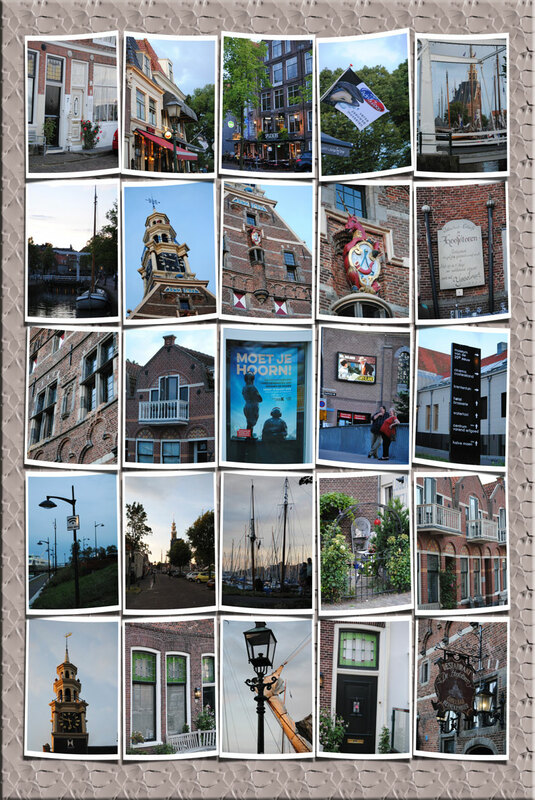 After dinner we strolled through town taking a few pictures of the town with the sun setting on this harbor town. 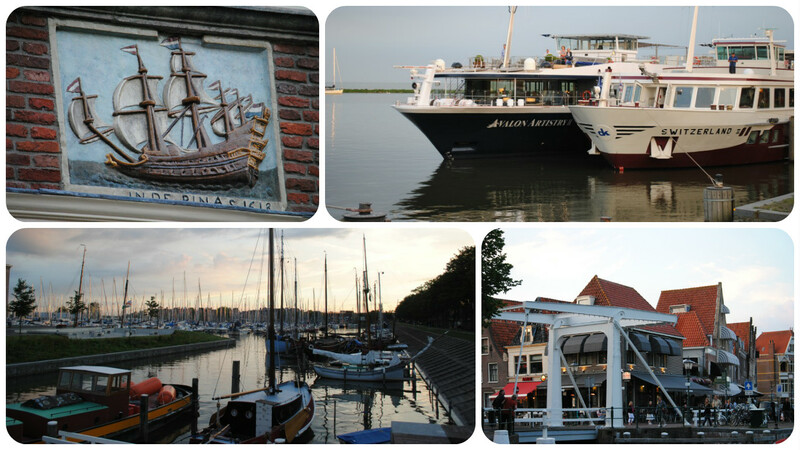 Hoorn played an important role in the 'Age of Exploration' and some famous navigators are closely associated with the town. Probably the most famous was Willem Schouten (1580-1625) who attained eternal fame by being the first person to round the southernmost tip of South America in 1616 and named it "Cape Horn" in homage to his hometown. In the morning, the included tour was a visit to the Dutch Villages of Edam & Volendam. 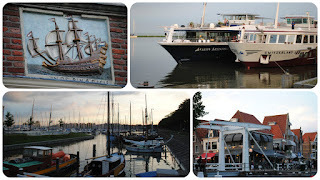 Since we had been there before during our Tulip Time river cruise, we decided to explore Hoorn some more on our own. Whether this is your first cruise or you are a seasoned cruise veteran, you will want to do some pre-planning before your vacation begins. The type of cruise (ocean, river, expedition) will factor into the amount of planning that you do as well as your overall vacation budget. We'll start with the trip that requires the least amount of planning ahead of time. 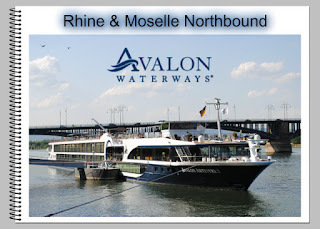 River cruises usually include most of the excursions in the price of the cruise. There might be some optional tours, which could be complementary or available for extra cost, available for each port of call. It is advisable to review the list ahead of time and book the ones that interest you the most, if that option is available to you. 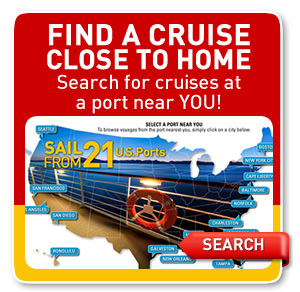 For the most part, you'll be docked near the center of activity in your port of call. There may be times where you'll need to be shuttled, typically by bus, to your tour starting point. Whether you are walking, on another vessel (like a canal boat), or a bus, you'll be accompanied by a local guide who will provide you with information about what you are seeing as well as background information including food, culture, and history. You may have some free time to explore after the guided portion of the tour. 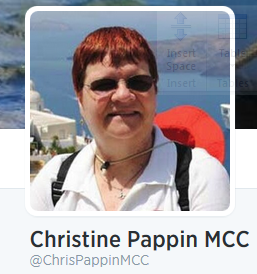 Your Cruise Director will explain the tour options, usually the night before arrival in port. Typically there are different difficulty levels which you'll select by picking the audio phone color of choice. Similar to river cruises, there will be a list of shore excursions published on the cruise line's website and brochures. You can browse the list ahead of time and select / pay for the ones that interest you the most. Booking shore excursions requires the least amount of planning on your part since the tours include the most popular attractions in each port of call. Once again, you can select difficult levels by reading the descriptions and selecting accordingly. 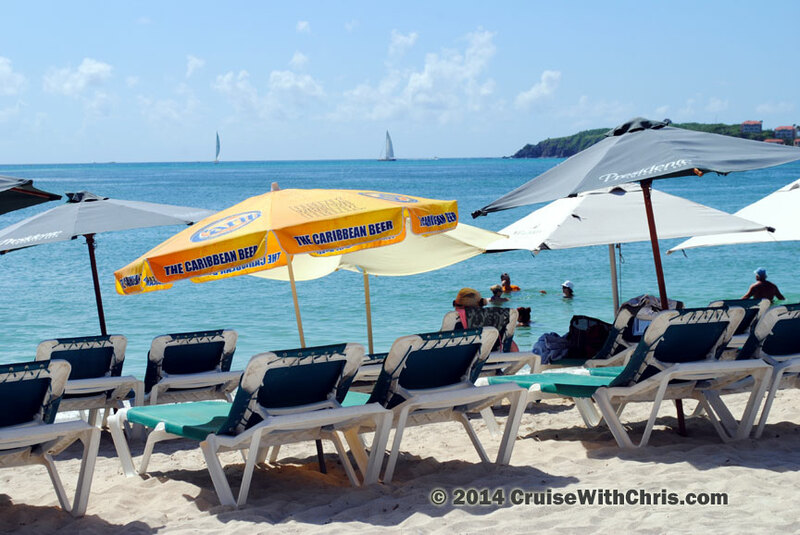 New cruisers tend to use cruise line shore excursions because it is the simplest and there is no worry about finding your way around town or making your way back to the ship on time. 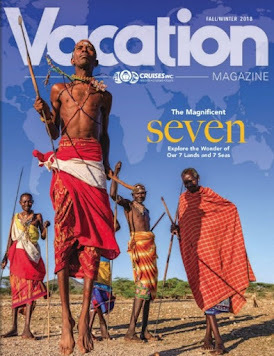 Another option is to use a tour company like Shore Excursions Group, who we work with on a regular basis, to find similar tours to those offered by the cruise line. 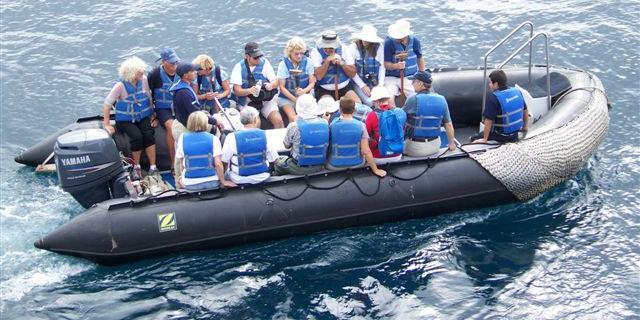 Those tours are usually cheaper and the groups tend to be smaller than the ones with the ship. They will guarantee return to the ship on time or they'll get you to the next port of call at their expense. That takes the worry out of missing the ship departure. Your vacation specialist can provide local guide contacts should you decide to book one or more tours with a local guide. The internet is another source for finding local guides. This is a great option if you are traveling with a group (even a small one). The tour price is divided by the number of guests, and this option gives you a customized experience at a reasonable price. If you are looking to blaze your own trail, you can explore completely on your own. You will want to be sure to have the ship contact information with you and pay close attention to when you must be back on board the ship. There usually is about a 30 minute window between the time to be back and the actual ship departure, but you don't want to cut things close and be left behind. The least expensive option will be to head out on foot, perhaps getting some local cuisine or do some shopping (OK, that might not be cheap). You will want to do some research before your cruise to see if there are attractions within walking distance or a short cab ride away. For the sun worshipers, catching a taxi to a local beach is a great way to spend the day in port. Most taxi drivers will be glad to come back to pick you up at a set time. 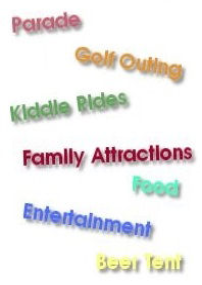 Another option we offer is Resort for a Day. Instead of selecting a beach at random, you can play at some of the most magnificent resorts while your ship is in port. Click on the Infographic above for some more details. Browse our blog and website as well to learn more about our adventures. Hopefully this article gives you some ideas about options you have when on your cruise vacation. We'd love to hear from you about your best experiences. 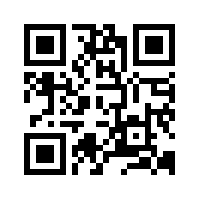 Feel free to contact us via social media or our contact information if you have questions. 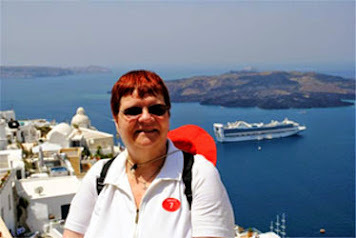 In preparing for this week's theme, we thought about our favorite way of exploring the world: by cruise ship / river boat. Here are a few images along with some thoughts on the topic. Many centuries ago, sailors boarded vessels and set sail from their home lands to parts unknown. Just imagine the thrill they had of spotting a new land from the bow of their ship. It is unlikely that you will discover a "new world", never seen before, and claim it for yourself or country. However, you do have the opportunity to explore lands that you have not been to before. Where do you want to explore? 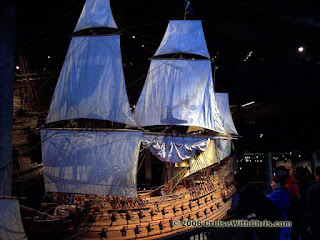 The picture above is a replica of a Viking ship which we toured in Stockholm, Sweden. To the right is a modern day cruise ship in the harbor of Santorini, Greece. Both of these ships transported their explorers to exciting destinations just waiting to be explored. Captains of the ships of old navigated by the stars and crude maps while today's skippers have the luxury of modern technology and very detailed maps (partly thanks to the sailors of old). When exploring by cruise ship, your destination is charted before you leave home, unlike those original explorers that didn't know what the next day would bring. Experience the unknown when your ship is at sea with no land in sight. You will get a sense of how large the world really is. Far away lands are just waiting for your discovery. Large vessels cannot always get close to shore, and it is often necessary to use smaller boats to begin exploration. 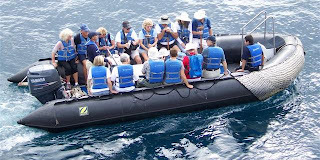 The zodiac on the left is the primary method of exploring the Galapagos islands. It takes a small group of explorers to shore for a closer look at the environment. Upon arriving on shore, you begin your quest to explore this new destination. Hopefully the answer to that question is obvious. The brave men and women of the armed forces have kept us free for centuries. In this article, we focus on just one event in our history that made a big difference. The U-505 Submarine is a National Landmark and a permanent memorial to the Americans who perished at sea during both World Wars. It can be seen at the Museum of Science & Industry in Chicago, IL. 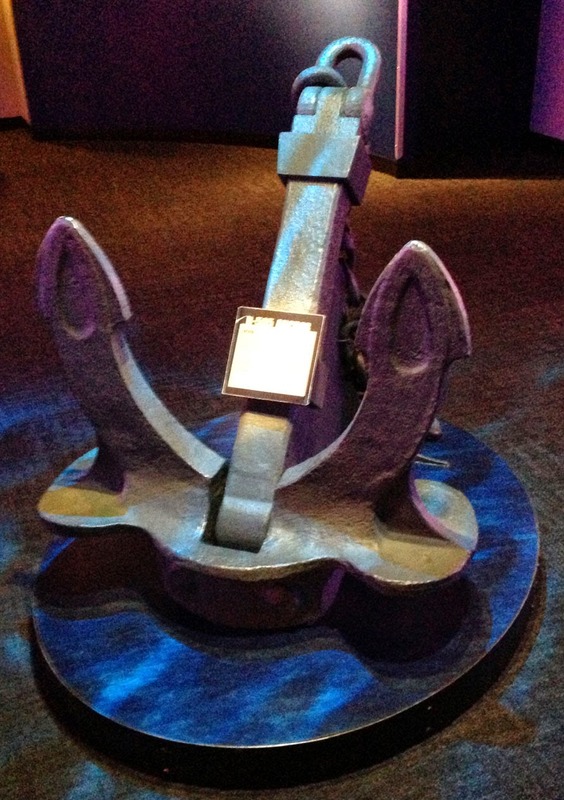 This anchor, removed from the boat during bow repairs, is placed in the museum as an additional symbol of the bravery, commitment, and sacrifice of those Americans. 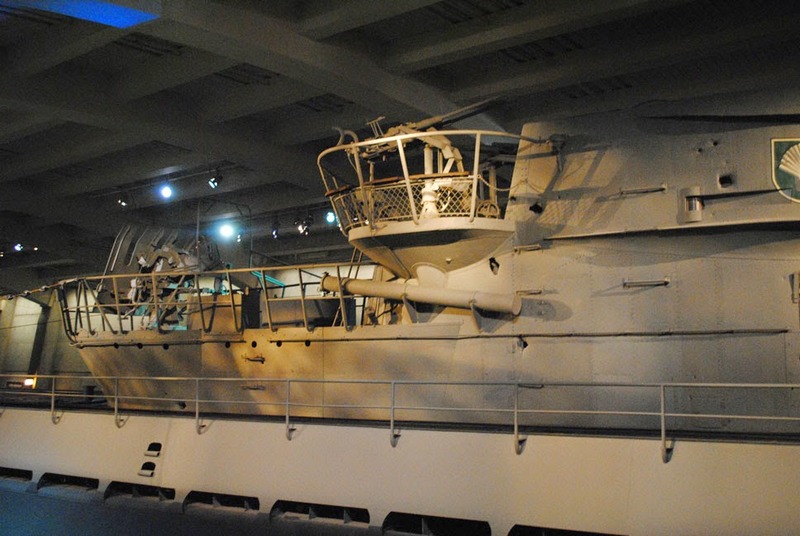 Besides the boat itself, the capture of the U-505 produced 900 pounds of code books and documents, as well as two Enigma machines - making it the largest intelligence seizure in the Battle of the Atlantic. U.S.N. 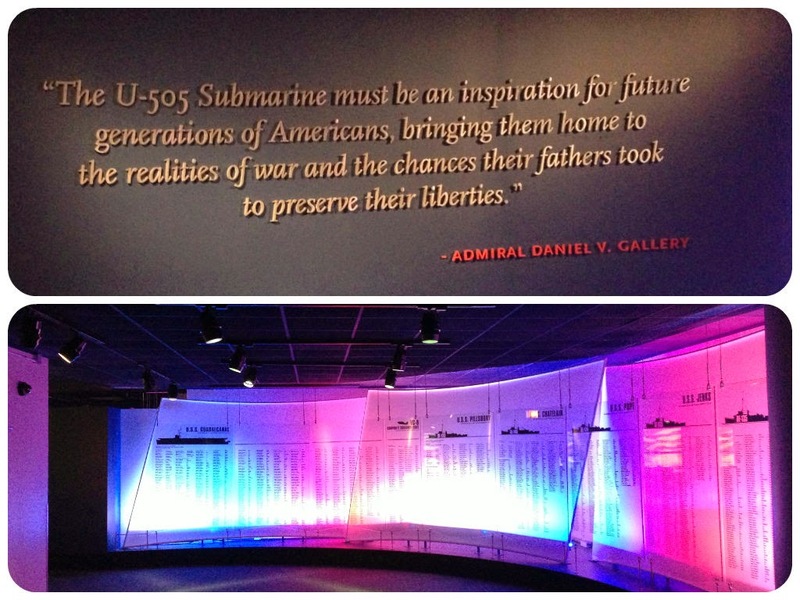 Captain Daniel V. Gallery was in command of the USS Jenks the day that the U-505 was captured. The 48-star U.S. flag shown in this picture was flying over the Jenks that day. The ship assisted in the rescue of the German U-505 sailors that had abandoned ship per the order of their Captain, Harald Lange, who had instructed them to scuttle the boat. 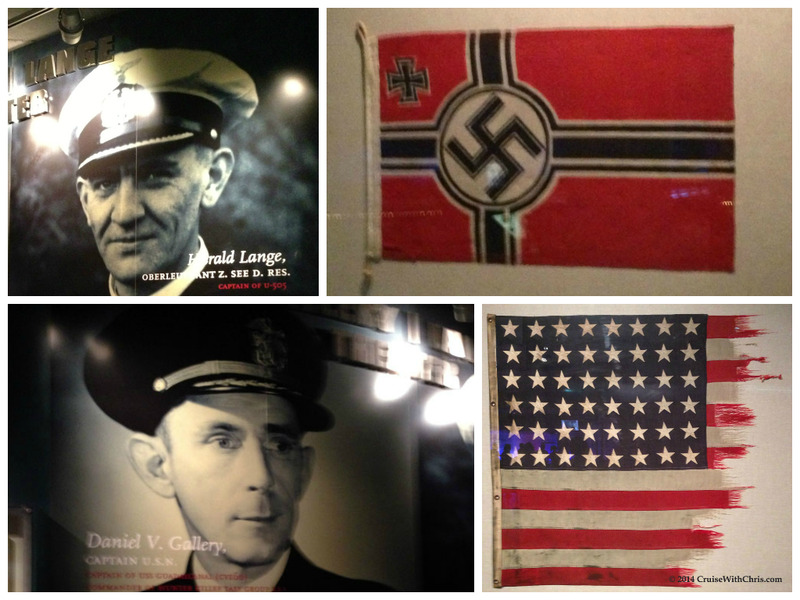 The Nazi flag shown here was a spare flag that was found on the U-505 after capture. There were two different sized flags flown on the U-505. This variety would have flown on the bridge when the vessel surfaced. 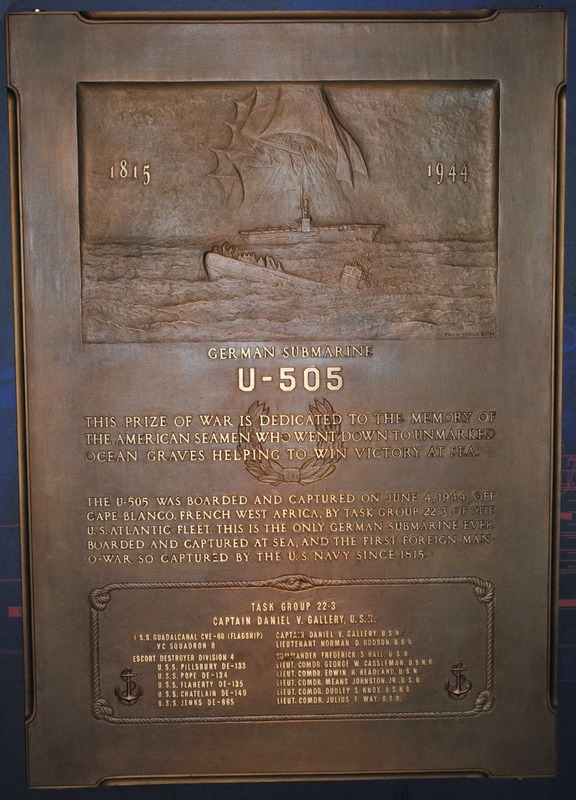 Until the time of the U-505 boat's capture, no German U-boat had been recovered by the U.S. Navy. Even this one could have been lost except for the action of several brave sailors. The Germans had started the process of scuttling the boat which means it was taking on water rapidly. In addition, there were several charges placed around the boat timed to explode to finish the deed. They had found all but one of the known explosives when they came to this front hatch. They were unable to steer the boat, so they needed to get inside the hatch to manually steer it via the black wheel you can see at the opposite end of the hatch. 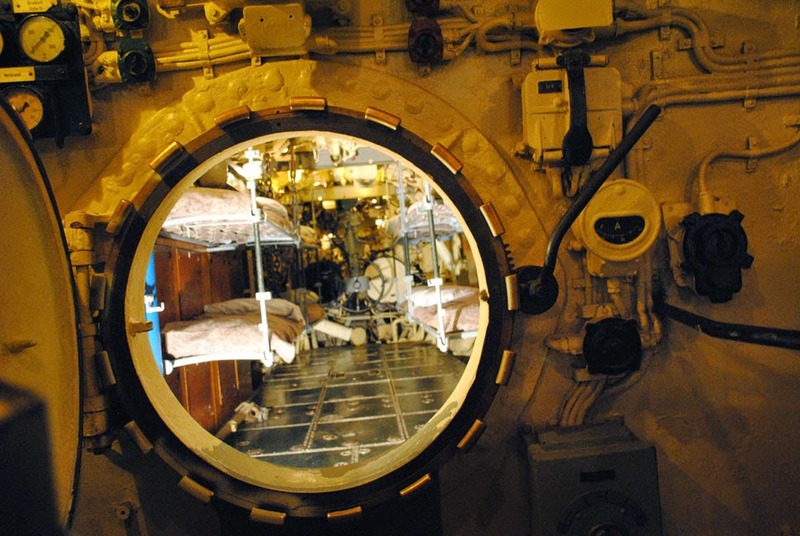 Two volunteers stayed on the U-505 and slowly opened the hatch. Fortunately, the explosive wasn't armed correctly, and it did not explode. The U-505 was a prize catch during the Battle of the Atlantic and these sailors were just a part of that story. As we've traveled across the globe, there have been many reminders from the World Wars and other battles that have shaped our history for us to explore. Museums such as @Msichicago can open the cover to the pages of the past. 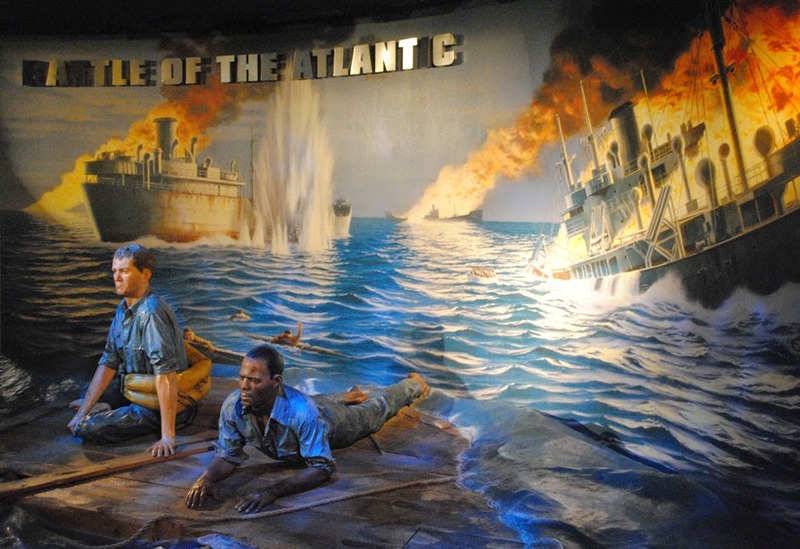 We highly recommend taking advantage of opportunities to explore history during your travels. For larger images, click on the pictures. Thank you to all the Brave Men & Women who have kept us FREE. Happy 4th of July.